Urban Decay Moondust Eyeshadow Palette Swatches | Top Beauty Blog in the Philippines covering Makeup Reviews, Swatches, Skincare and More! Hey guys! 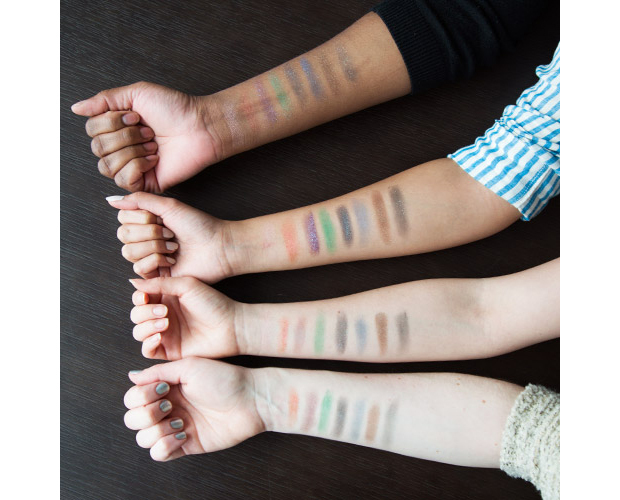 Here are the swatches of the new Urban Decay Moondust Eyeshadow Palette which will be available this coming Fall. 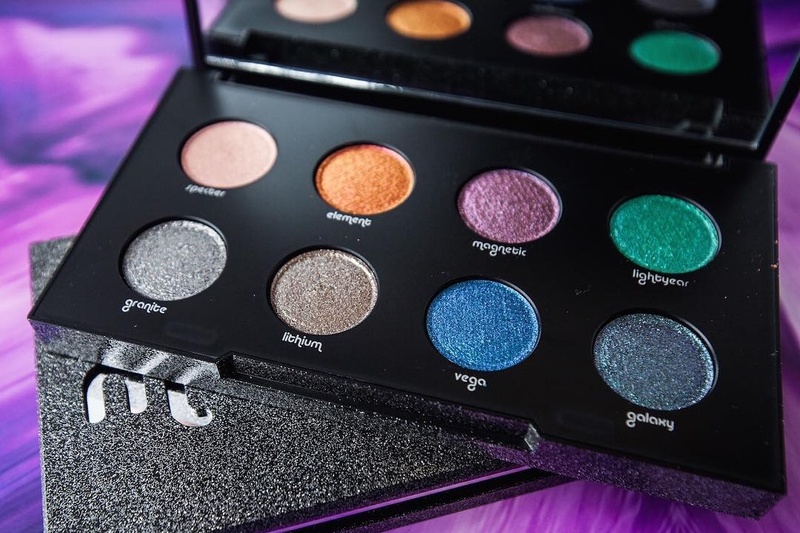 As of this moment I still do not have that much information regarding the palette but I believe this will retail for $49.00. I'll make another post once I've gathered new information about this new awesome Urban Decay palette. The colours in this are so so pretty! What gorgeous jewel tone shades! Thanks for swatching this product!